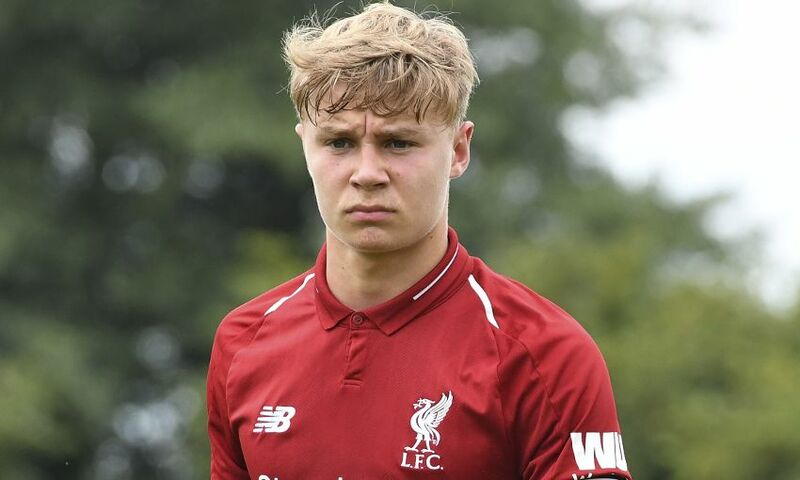 It's fair to say Liverpool U18s forward Paul Glatzel has caught the eye in Kirkby so far this season. 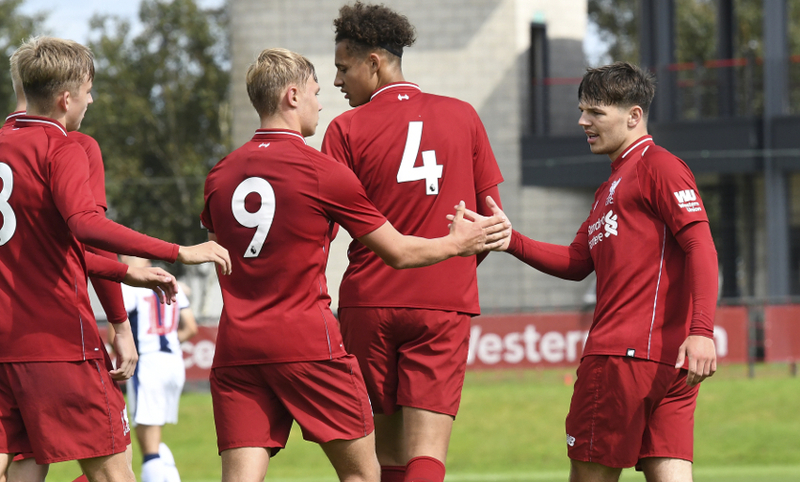 Six goals in the opening four games of the campaign included a hat-trick against West Bromwich Albion, and the 17-year-old has struck up a promising partnership with new signing Bobby Duncan. Glatzel, who has battled back from a broken leg and hamstring injuries, was also named captain by U18s boss Barry Lewtas for 2018-19. And in the latest edition of The Academy, he opened up on his Scouse-German roots, hopes for the season ahead and playing style. I was born in Liverpool but my parents are from Germany. My whole family is German so I can speak the language. I am sort of a Scouser and I live locally as well. I was playing Sunday League football and another team’s scout picked me out and I came to Liverpool at pre-academy level U6. I’ve just kept going from there. It wasn’t great for me personally. At the start of the season I came back from a broken leg and then started to get a bit of a rhythm but I then injured my hamstring. I struggled to get fit after that after picking up another niggle so it was frustrating. Hopefully this season will be better for me and I can stay fit. All the staff here look after you and make sure your head is in the right frame of mind so they helped me through it. I’m back now and hoping to hit the ground running and keep going. It was brilliant. He is a role model for the club and you look up to him, so to see him on the pitch coaching was unbelievable. Unfortunately, I didn’t spend as much time with him as I would have liked because of my injuries but he is a good coach and I learned a lot from him. I’m feeling good and I’m feeling fit. I feel in good shape and I did quite well in pre-season, but that was just pre-season so I’ve got to keep it going now. I’ve scored a few goals but there’s a lot more football to be played and I need to keep going. The team has done well. We had a little setback when we lost to Manchester United but we have responded really well after that. I like to bring other players into the game and I like to link our play, so sometimes I will try a few flicks. I just want to help the team move forward on the pitch, create chances and score goals. That’s what I’m here to do. It’s a great honour for me. There is a sense of responsibility because you’ve got to lead but obviously you’ve got to lead by example as well and you need to get to know everyone in the team so that they get to know you. As a team I think we are settling in well together and we are doing just fine so we need to keep going. It’s good for them and we see them and what they are doing. They are playing well and it gives us the confidence to do what we can do and it gives us the belief that we can get there as well one day on our own journey. This club gives you a pathway to the first team if you are good enough to take it. Seeing the boys get a chance and do well is good for us and we all hope that we can get there one day. I just need to keep going and see what comes. At some point I will have a decision to make but my main focus is Liverpool.